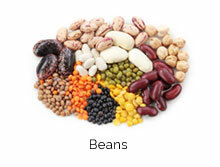 (drum roll please)….LENTILS– in particular black beluga lentils! 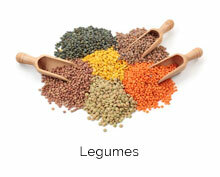 On the health side, lentils offer superb nutrition. They are low in calories, high in high-quality protein, rich in vitamins and minerals, including folate, iron, calcium and magnesium and they provide an outstanding source of fiber. On the culinary side, lentils, black beluga lentils in particular, not only blend unobtrusively with other flavors without bringing attention to them but they also add a luscious texture and creaminess that rivals butter, cream and other rich saturated fats. 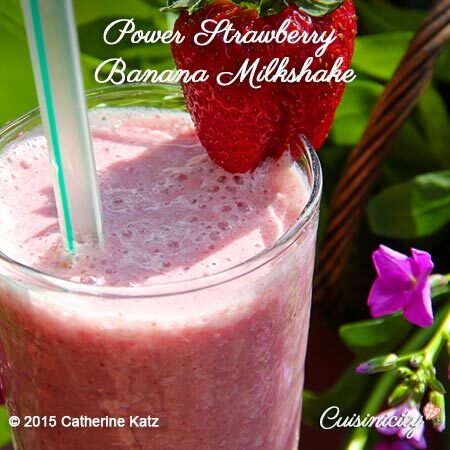 Helpful with weight control Another bonus to adding this power ingredient to your recipe–whether in an entree or a dessert– is that it will fill you up on fewer calories because of its high protein and fiber content! Here is a wonderful article about just about everything you need to know about lentils –their health benefits, cooking tips and the differences between different varieties of lentils. I use lentils in myriad ways in a variety of recipes where I “unashamedly” call for them front and center (you can find a glossary of all my lentil recipes here) but in this post, I just want to give you instances of where you are going to want to hide this little legume, and not even let anyone know it’s there! First of all, let me say that you can absolutely use canned black beluga lentils to save yourself the trouble of cooking them. Not that cooking lentils is difficult—literally it involves boiling water and waiting 20 minutes—but sometimes there is no time even for that. There is no need. You can cut down on prep time and open a can–just rinse, drain and grind up to a pureed consistency in your food processor–That’s it! For those of you who think you won’t find black beluga lentils in your supermarket or health food store in your part of the country, I found out that Target carries them, plain and simple—here is what they look like (they are in a pouch) so you can go right to them. You can also order them online on Amazon! NOT TO WORRY, you can always use Brown lentils instead for any of my recipes: They are the most common variety and you’ll find them easily in your supermarket. So, these can be your go-to lentils. They can replace any of the others, so no excuses, alright?! 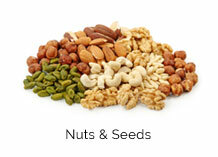 Nutritionally superb, culinarily unique, easy to find, no preparation…need I say more? If I haven’t convinced you with words, let your taste buds do the convincing and try these recipes! You know how ground turkey, especially lean or extra lean, can be dry and clumpy? The best you can say about a turkey burger that replaces the beef in a beef burger is that it tastes, well…. 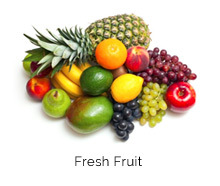 healthy…in the pejorative sense of the term! Ground black beluga lentils (cooked fresh or canned) completely fix that! They not only give turkey burgers that richer moist and juicy texture typical of beef burgers but they also give the turkey meat a darker deeper color, so they can almost “fool” or at the very least encourage your most devout beef eater to try it. 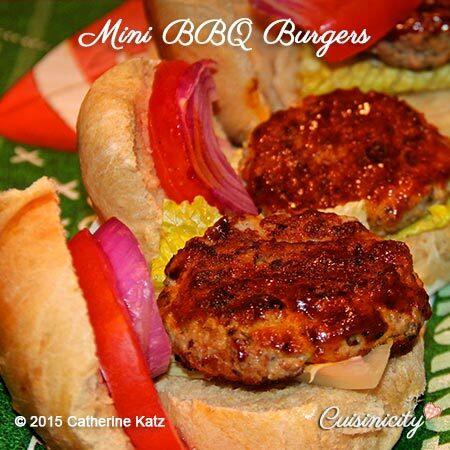 I feature them in my Mini BBQ Turkey burgers, Turkey Mushroom Burger, Turkey Meatballs. Of course, they are the main staple of my Vegan Burger, and together with the sautéed mushrooms and cooked farro, make for a very “meaty” burger indeed! 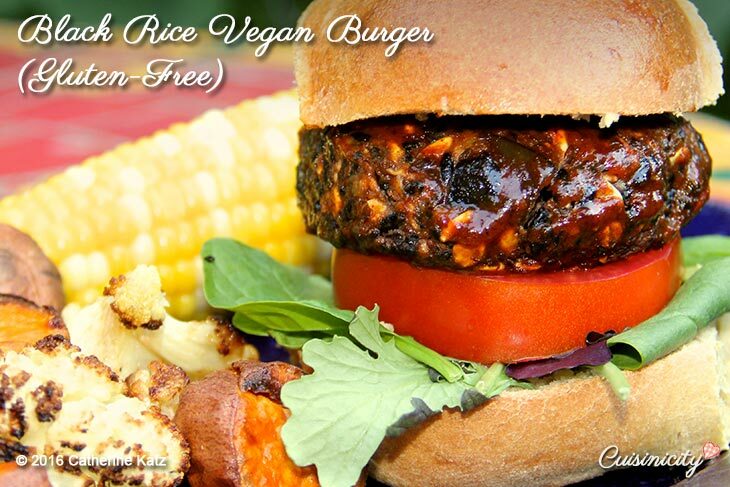 …or if you prefer gluten free or if you just want another wonderful burger to add to your yummy list, you will want to try my my Black Rice Vegan Burger! David and I can’t decide which one we love best! Another place where you would never know I hide them is in my desserts. YES, DESSERTS!!! My Flourless Chocolate Cake tastes as decadent as it looks! 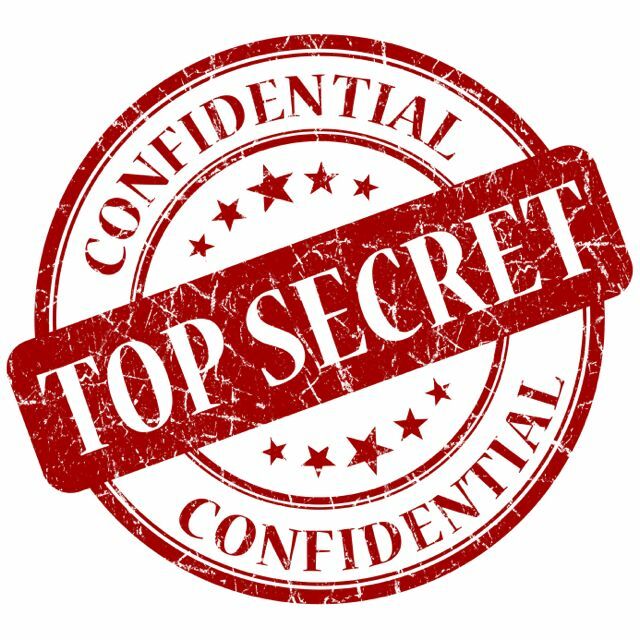 Your guests will never guess what the secret ingredient is in it! 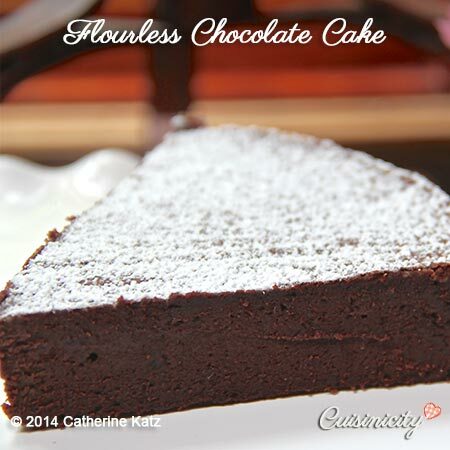 This dense chocolate cake is rich, dark and creamy with a molten center-YUM! 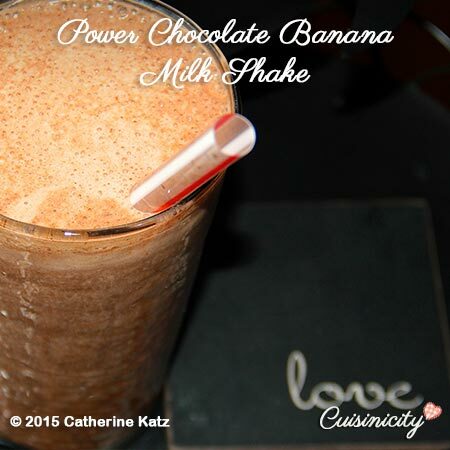 Then there is my Power Chocolate Banana Milk Shake or my Cocoa Almond Shake which taste so much like the real thing that you will want them for dessert but they are actually so nutritious that you’ll want to make them for your growing teenager for breakfast or yourself after a great workout at the gym! 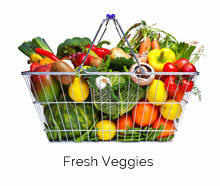 Amazing nutrition that kids and adults alike LOVE! I also have the Strawberry Banana version and yes…it too has lentils in it…you’d never suspect it! 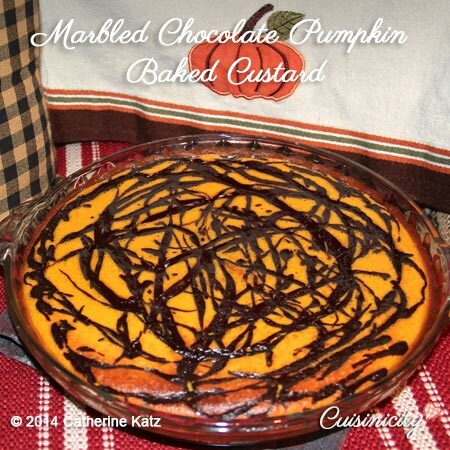 Then there is my Marbled Chocolate Pumpkin Baked Custard which is just delightful and gluten-free to boot. In this recipe, I use red lentils (they are actually orange in color) because they camouflage beautifully with the pumpkin and just subtly add to the creaminess in their clandestine typical fashion! 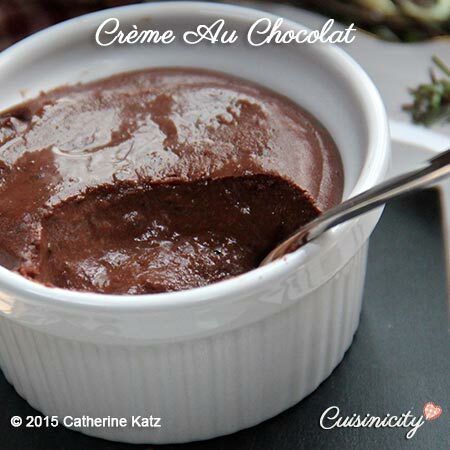 and yes, I use them in my Crème au Chocolat which rivals the conventional rich French version, yet does away with the cream, the eggs and the sugar…..You have to check it out! If you have 20 minutes to spare (! ), here is a video of my presentation at the Taste of the World Chef Culinary conference at the University of Massachussetts at Amherst, where I introduce the story behind Cuisinicity and its principles and I make both my creme au chocolat and vegan burgers on stage! 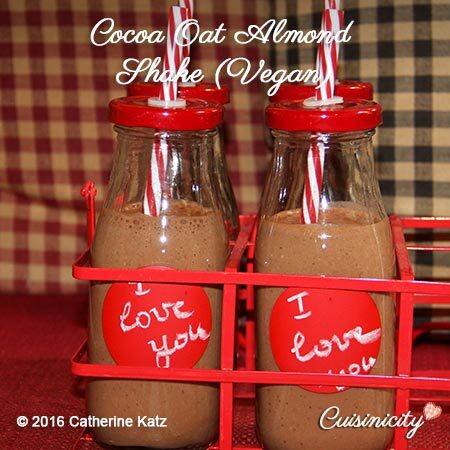 From burgers….to Crème au Chocolat: How crazy amazing is that? I think you can tell I feel passionate about this little legume! I would even say it is my signature pride and joy! Perhaps that’s because no other food better demonstrates the Cuisinicity principles that delicious and nutritious go beautifully together; that you can love food that loves you back! I think you will join me in loving lentils because they, quite literally, allow us to have our cake….and eat it too! « The Humbleness of Onions! Ha! I totally called it, Catherine!! Well, I thought it might be lentils in general. You opened my eyes to the black beluga lentils when I made your flourless chocolate cake!! My kids and my friend (who has a gluten intolerance) just loved it!! So did I, naturally! Now I keep those black lentils, along with all my other lentils, stocked in the pantry! Who knew about black beluga lentils!? My initial guess was avocado! Loved your moroccan soup recipe. Taking leftovers tonight – added heirloom tomatoes and a bit of coconut milk. 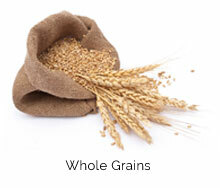 Serving over multi-grain medley with white fish on the side. 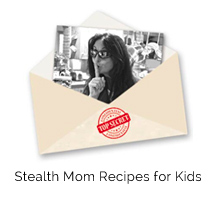 I can’t wait to try some of these super powered recipes on my husband. 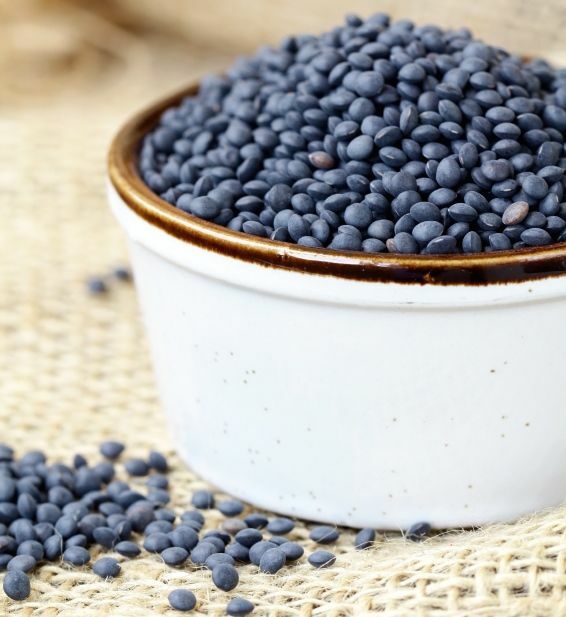 Where can I find black beluga lentils? do I have to go to a special store or section of the grocery store to find them? I would prefer to try canned at first. I don’t think I have ever seen them in my local grocery store. HAHA Arlene–I can’t wait either!! let me know how it goes!! 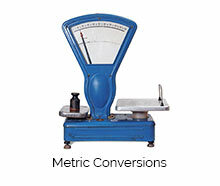 There are many other brands, but this might help you visualize them. It should be no problem to find them, but, if for some reason, it’s easier for you to find the French lentils, then those will do just as well, and I know you can find those at any supermarket, in bulk to packaged: https://www.pinterest.com/pin/575897871074135195/ Again, I am not recommending any particular brand. Faute avouée, faute pardonnée ……surtout lorsqu’elle est pour le bien des enfants et …des adultes gourmands et gourmets comme je pense être…..
Encore d’autres s’il vous plait…. 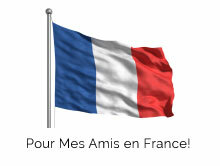 MERCI MERCI Madame Nata, c’est si gentil à vous!!! I was thinking avocados and forgot all about the lentils. 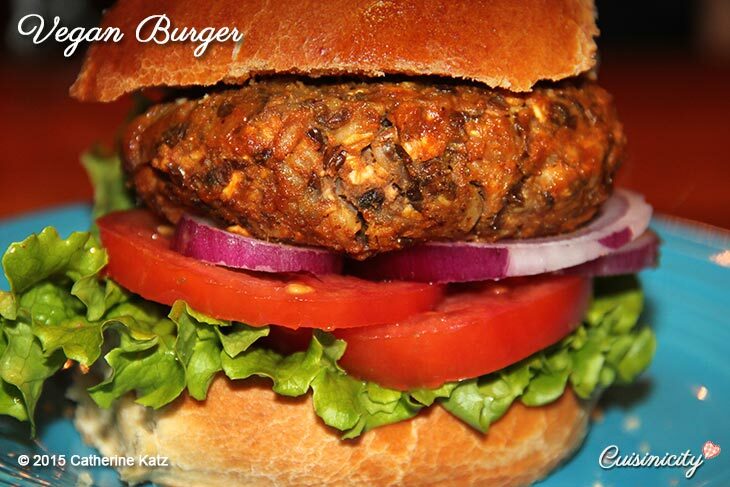 I am happy to see how the lentils are incorporated into one of my favorite foods, turkey burgers! I am actually going to make them this week so I am going to try this. And thanks for the tip on finding them at Target and/or Amazon. That will save time for sure! Bon Appetit! Love this and all the recipes. Trying to lose weight but often hungry, your lentil additions are just the ticket to feeling fuller and staying on task. Thank you. I’m off to find black beluga lentils. oups! j’ai voulu faire ma maligne en écrivant en anglais ah!ah! it’s “my turn to tease you!!! non mais!! trop marrant cette présentation! I like it! This is awesome!!! I love this post, but also love the fact that I’ve had so many of these recipes and absolutely loved them and know just how true it is that lentils are a great (and often hidden) addition! 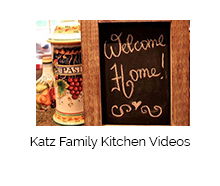 Amazing recipes. Great addition to the growing list of fabulous recipes. My lips are sealed but, I suspect your secret is out!! !